Location, Location, Location! 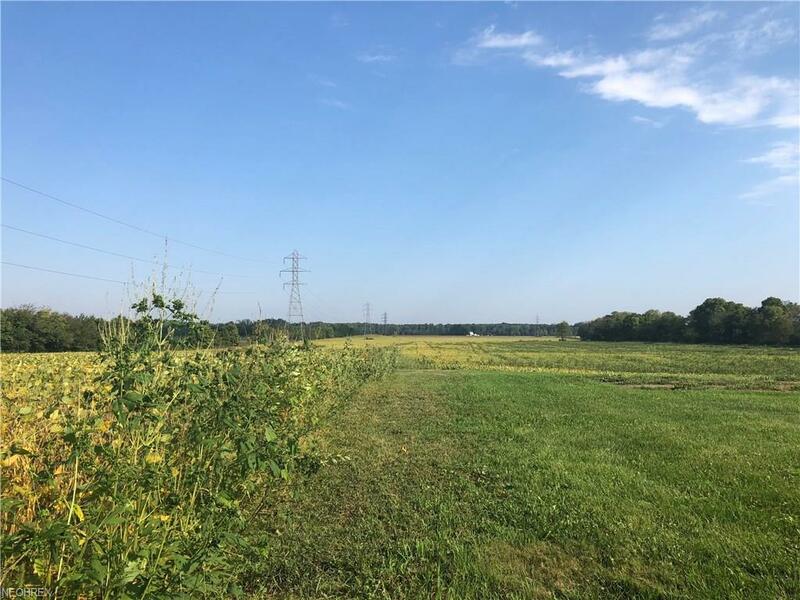 Beautiful 46.65 acres of prime, tillable, productive land located on St Rt 229 in Clinton Township. 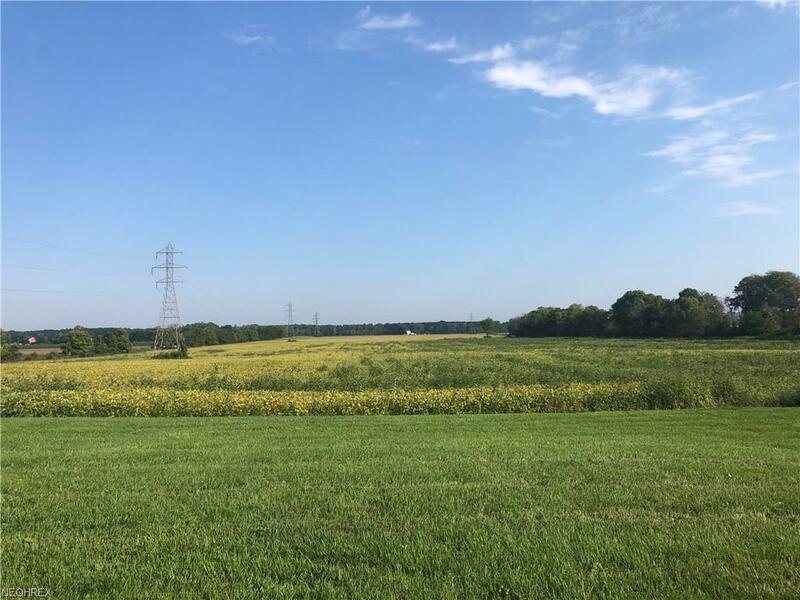 Continue to farm the land or build your dream home. 20 minutes from 71, 40 minutes to Columbus and 3 minutes from downtown Mount Vernon. 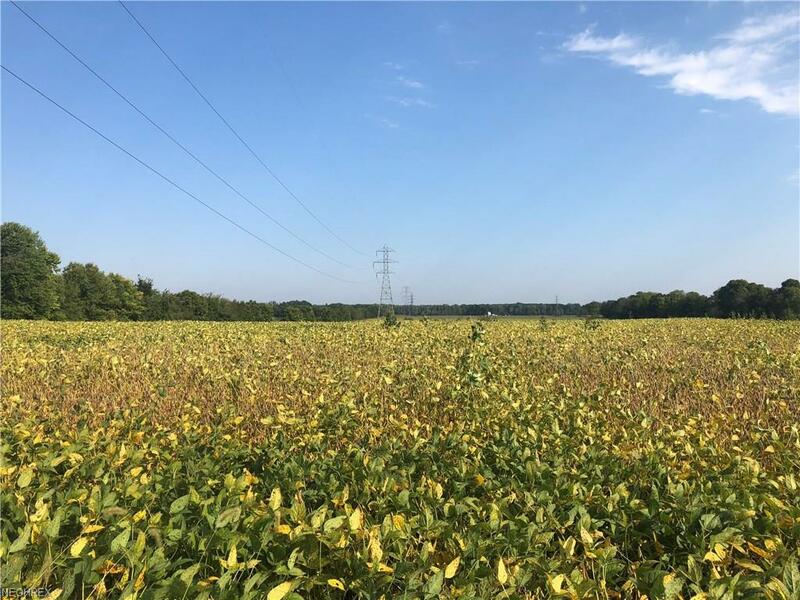 Currently the property has soy beans planted and is leased out for 2018 with the lease money staying with sellers. All mineral rights owned by seller will transfer to buyer at closing. The property offers approximately 270 feet of road frontage. Shown by appointment please. Mount Vernon, chosen one of Ohios Four Best Home Towns, 2017-2018, by Ohio Magazine. 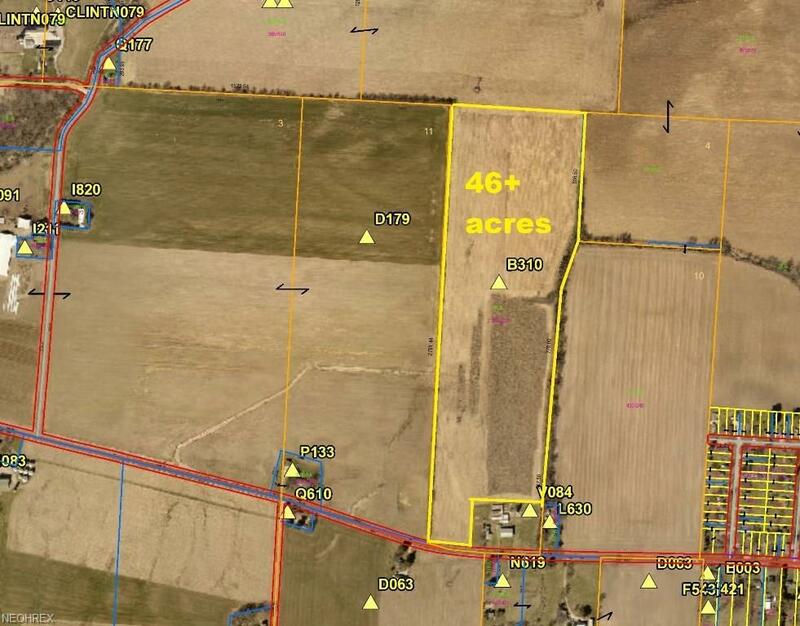 Farm house and barns have been surveyed out and do not convey.